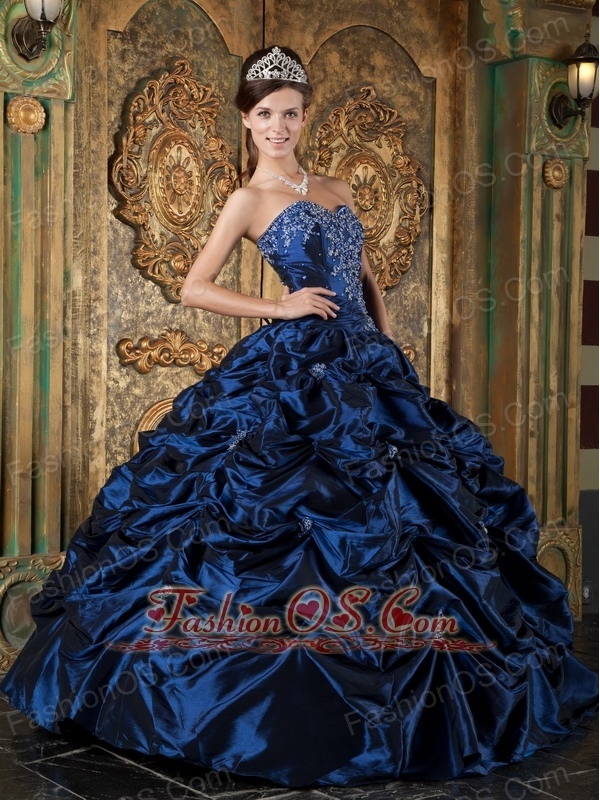 Go for glamour and a fabulous flattering fit with this ball gown prom dress. 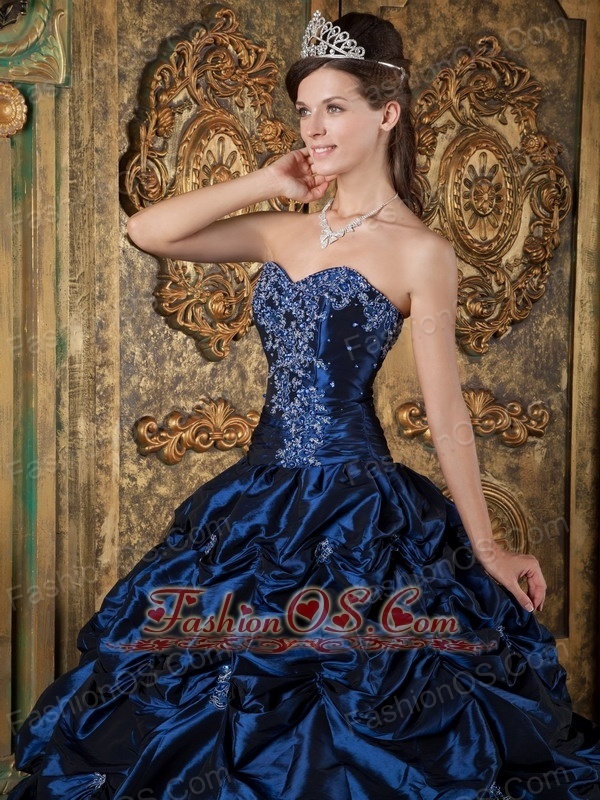 Show off your lovely shoulders in this strapless prom gown with sweetheart neckline, ruched bodice and burst of sparkling crystals at center front. The elegant long pleated flowing skirt is a flattering fit for any figure type. 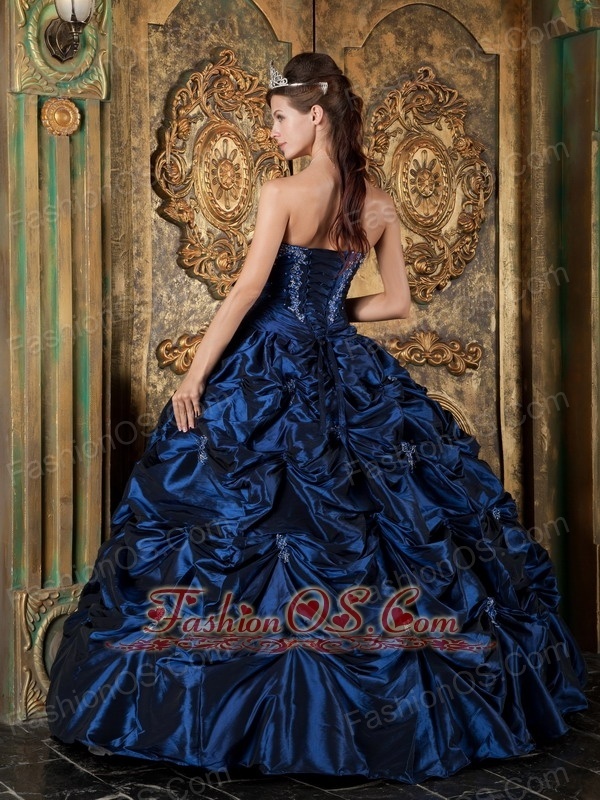 This fabulous evening gown in rich hues of shimmering taffeta has star quality glamour. 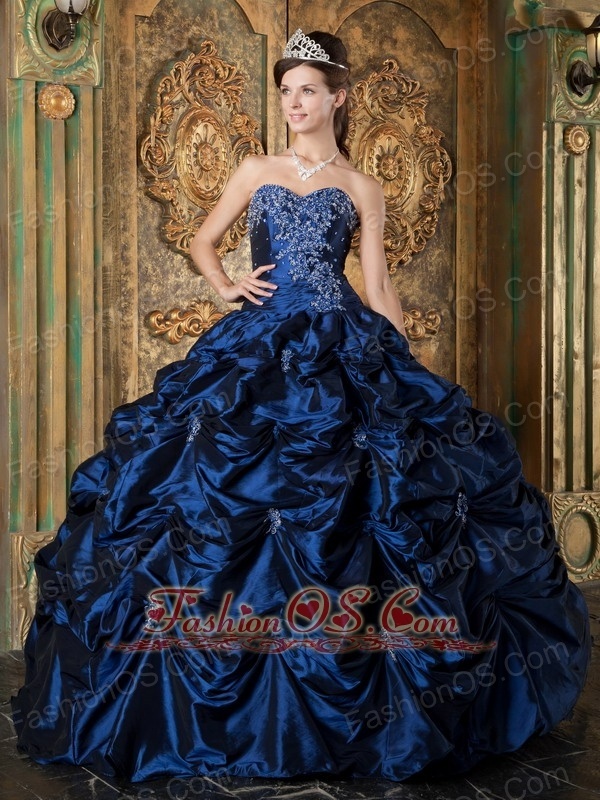 Royal blue is the most popular color to show your noble status. 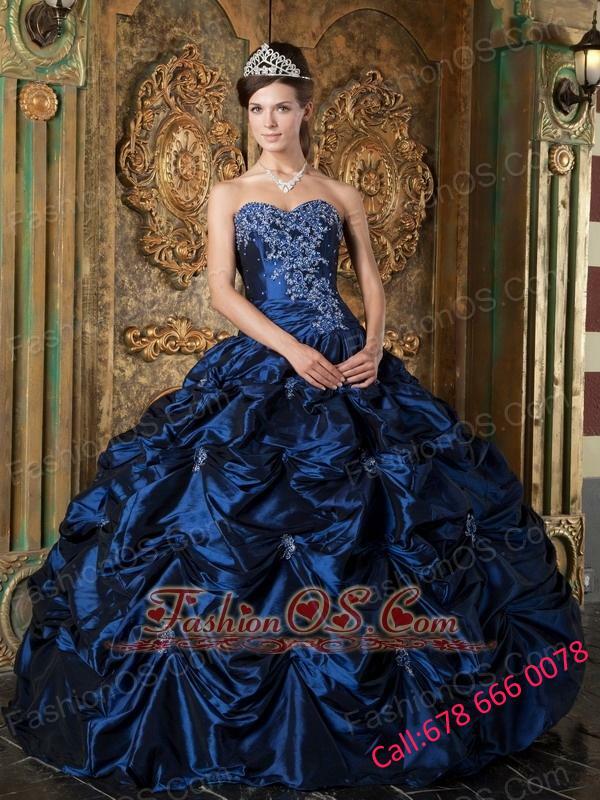 The slim corset closure with ball gown skirt full length skirt falls to the floor or a lasting impression at prom or party. Just wanted to let you know I received my dress. It is perfect! You all were so nice to work with and super fast in getting the dress to me. I appreciate the savings I got and loved that I got a matching purse and shawl to go with it. .I am very happy with your company and have already recommended it to my friends. Thanks again to all of you who were in the process. 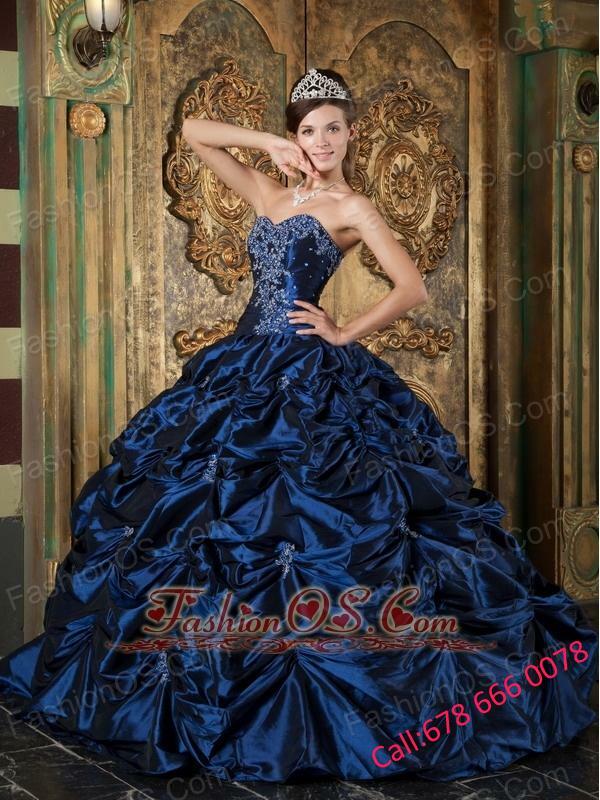 Hi I have received my dress. I am so happy with it; thank you so much. It fits perfect!! Thanks again. I can\'t believe how quickly I got it especially since it wasn\'t due to arrive until December! It\'s absolutely perfect and I can\'t wait to wear it . I can\'t stop looking at it!